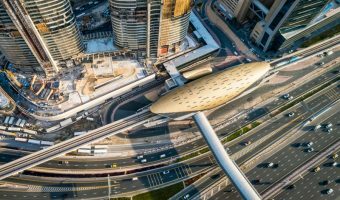 Downtown Dubai is a massive real estate development just off Sheikh Zayed Road. 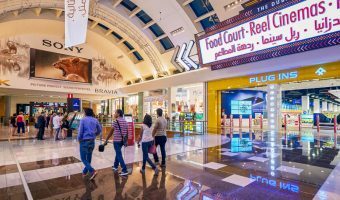 It is home to the Burj Khalifa (formerly the Burj Dubai), the world’s tallest building, and the Dubai Mall, the world’s biggest shopping mall. 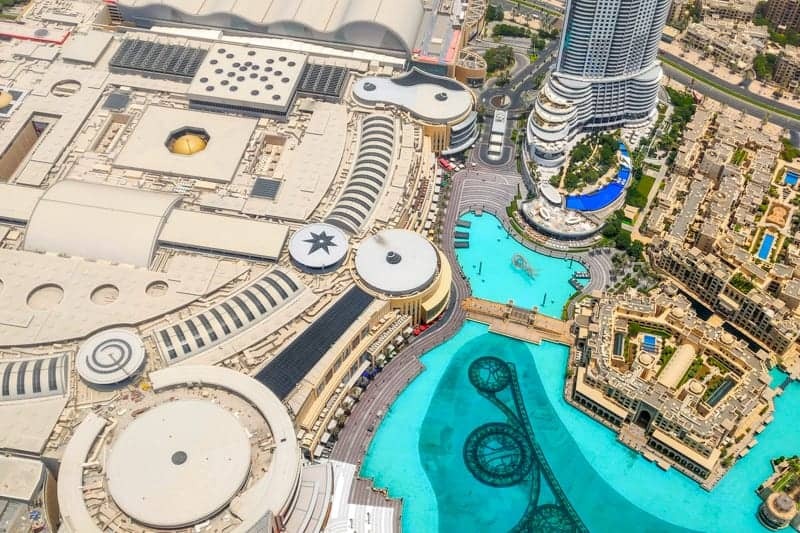 Photo of the Dubai Mall, Dubai Fountain, and Souk Al Bahar. 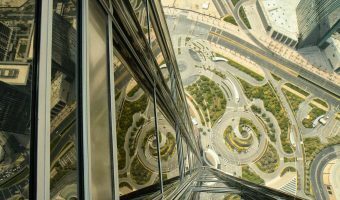 Taken from the Burj Khalifa. 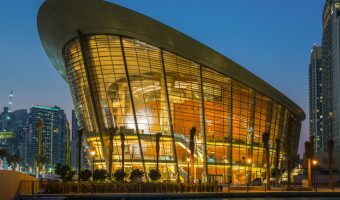 Hotels and places to stay in and around this area include Ramada Downtown Dubai, Rove Downtown Dubai, Sofitel Dubai Downtown, Armani Hotel Dubai, The Address Dubai Mall Hotel, Manzil Downtown Dubai, The Palace Downtown Dubai, and Vida Downtown Dubai. 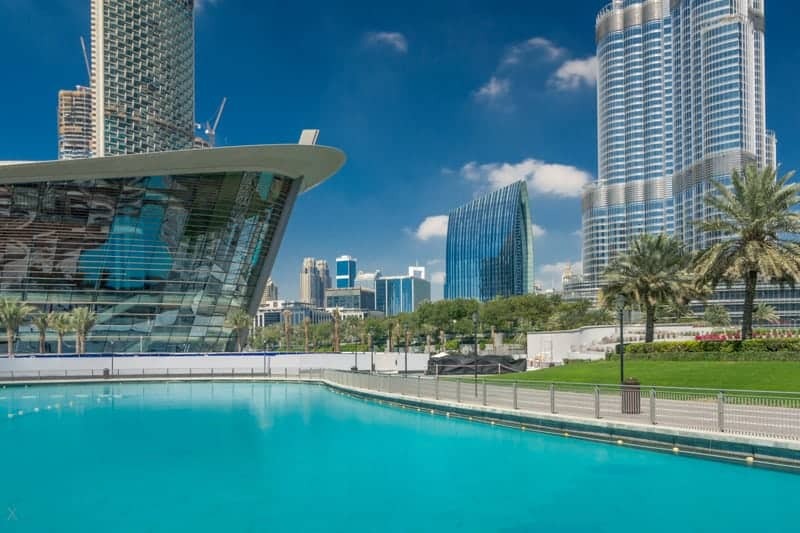 The Residence, Burj Khalifa – 900 luxurious studios and suites (1 – 4 bedrooms) with extensive facilities including swimming pools, a fitness centre, tennis courts, and a nursery. Armani Residences – 144 one and two bedroom residential suites located on levels 9 – 16 of the Burj Khalifa. Residents enjoy access to the facilities at the Armani Hotel. Address Residences Downtown Dubai – 626 serviced apartments (studios to 4-bedroom penthouses) at the Address Downtown Dubai. 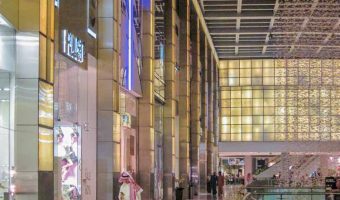 Address Residences Dubai Mall – 449 serviced apartments (studios to 3-bedroom apartments) at the Address Dubai Mall. 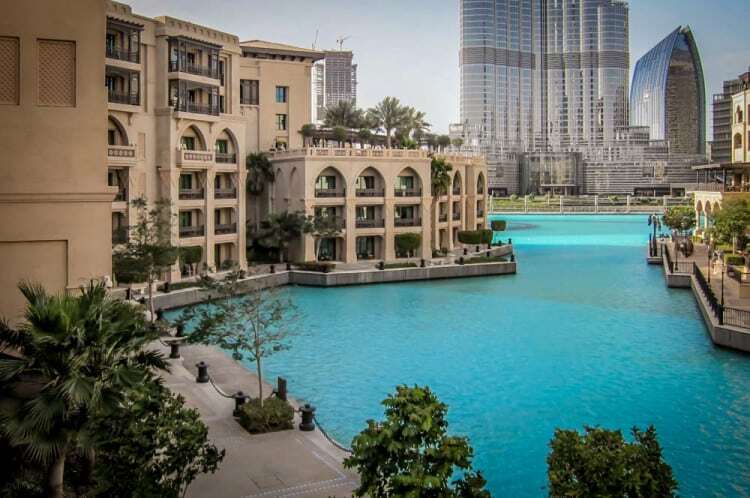 Burj Views – Residential complex comprised of 3 towers. Features over 700 units, ranging in size from studios to 2-bedroom apartments. South Ridge – 6 towers at the southern end of the development. 8 Boulevard Walk – 35 storey tower featuring studio to 2-bedroom apartments. The Old Town and Old Town Island – low-rise residential buildings. 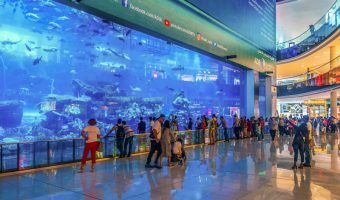 The Dubai Mall is the largest shopping mall in the world. It features more than 1,000 stores, including Bloomingdales and Galeries Lafayette. 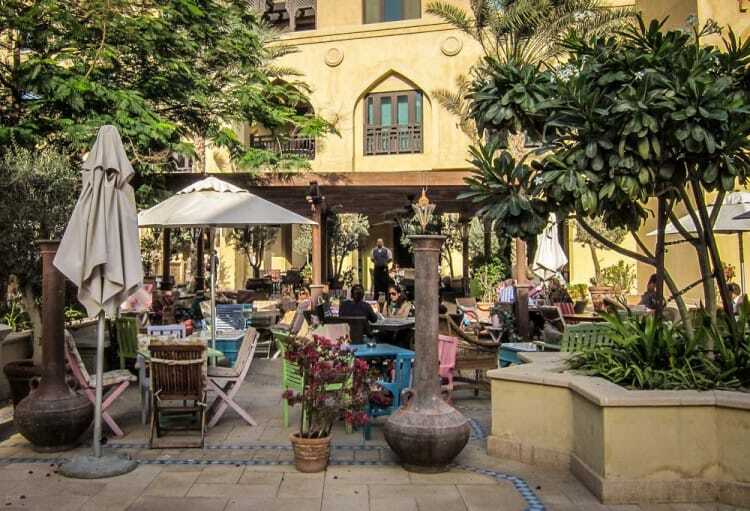 If that’s not enough, there’s even more choice at the Souk Al Bahar. 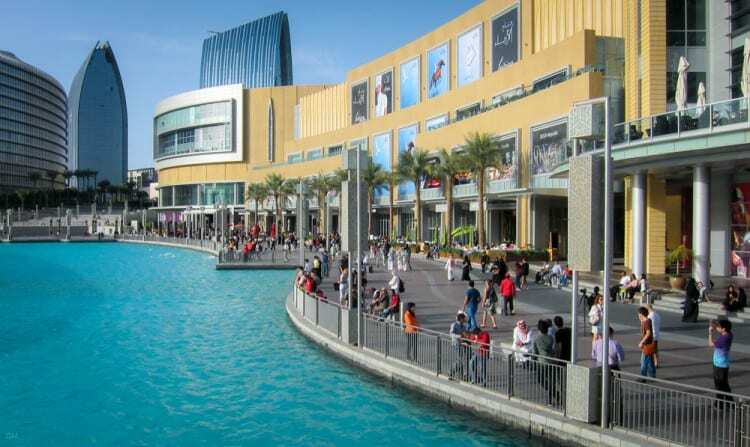 Some of the Dubai’s best entertainment and leisure options are located within Downtown Dubai. 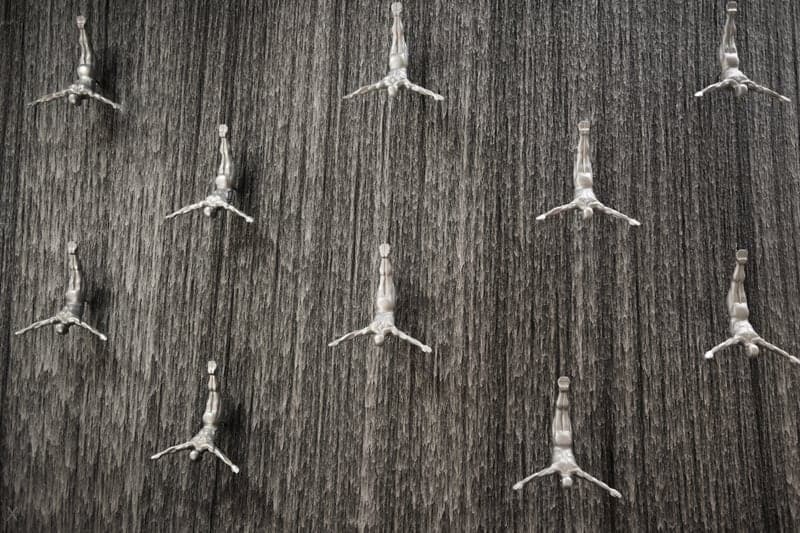 The Dubai Fountain, KidZania, Dubai Aquarium, Dubai Opera, and At The Top Burj Khalifa are all here. There are international schools nearby in Al Wasl and Al Safa. Interactive map of Downtown Dubai. With a height of over 828 metres and with 163 habitable floors the Burj Khalifa is currently the tallest building in Dubai and the world.